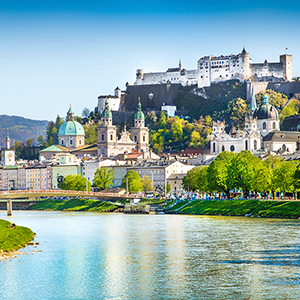 Whether you’re an art lover, a foodie, a history buff, or an energetic adventurer, your Active & Discovery cruise on the Danube River, with stays in Salzburg and Munich, invites you to experience culture and cuisine in ways that are perfect for you. With Avalon Choice, you can select the experiences to match your preference and pace—from Active to Discovery to Classic. 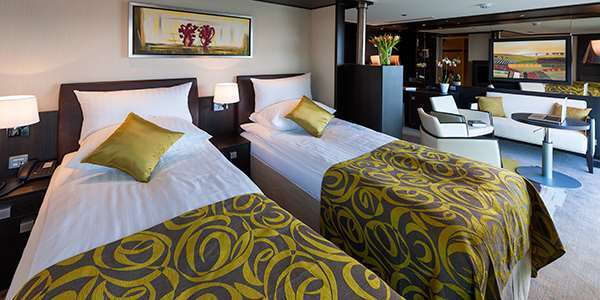 Avalon Choice gives you a choice of included excursions in each port. 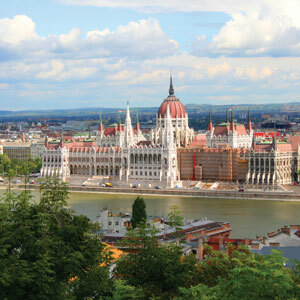 Start by exploring Budapest your way—stroll its streets for classic sightseeing with a local guide or take a bike ride through town for a different perspective, or join a walking tour to learn a few Hungarian phrases. 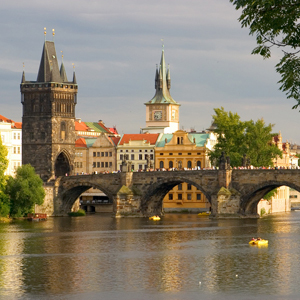 Attend a Medieval Knights Tournament at a Visegrád castle, or see Gustave Klimt’s renowned “Kiss” painting in Vienna. 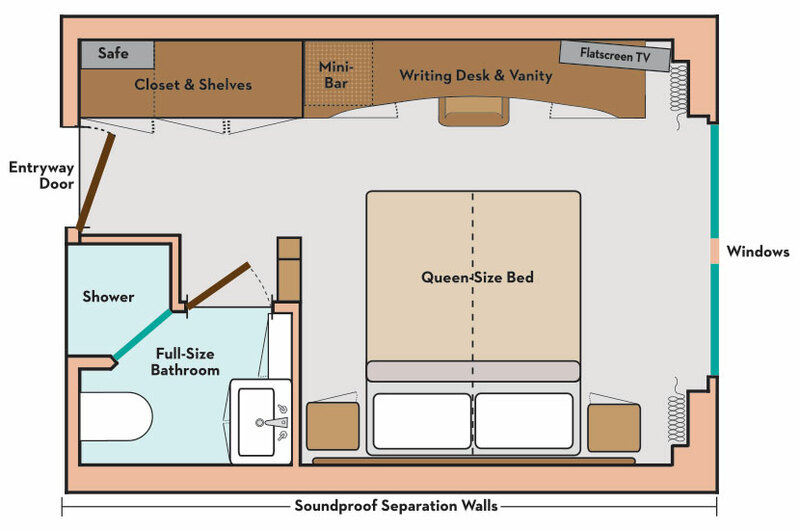 With Avalon Choice, each day is yours to spend your way. 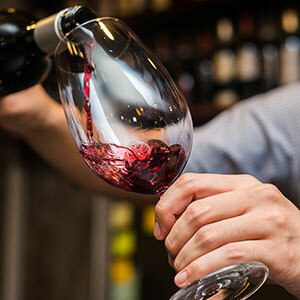 Browse the art collection of the Habsburg Empire, sip local vintages at an Austrian wine-tasting, or join a canoe excursion. 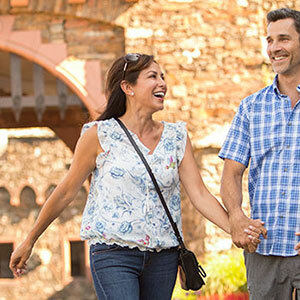 Your Active & Discovery cruise is packed with Avalon Choice inclusions for every pace in every place we go. 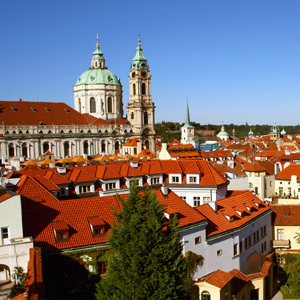 Sample cheese and beer made by Trappist monks; take a hike to Count Dracula’s prison tower; or tour Mauthausen Concentration Camp, one of WWII’s most notorious sites—all included in an unmatched variety of excursions to choose from each day. 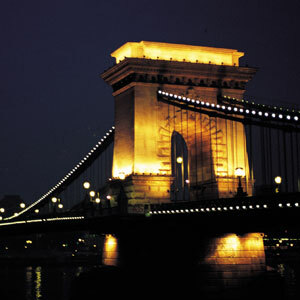 Take a Guided Walking Tour of Budapest to see the city’s most iconic sites. Take part in a canoe excursion through the picturesque Bend Region of the Danube for a truly unique perspective of one of the river’s most beautiful stretches. Take a Guided Sightseeing Tour of Vienna, including a tour of Belvedere Palace to see Gustav Klimt’s renowned “Kiss” painting. Take a Guided Tour of the Museum of Fine Arts, followed by the World Museum Vienna, commemorating the past of the Habsburg Empire. Enjoy a Guided Visit that showcases production of regional fruits, vegetables, wine, or other products. 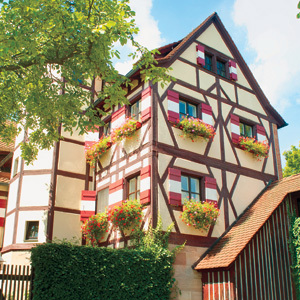 See Burg Clam on a Guided Visit, and meet the Count of Clam during your tour. 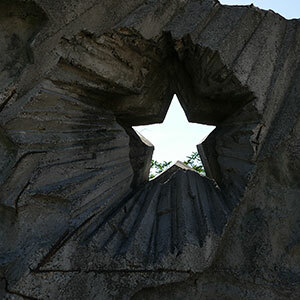 Pay homage to a pivotal time in human history with a Guided Tour of Mauthausen Concentration Camp, one of the largest and most brutal Nazi camps of WWII. 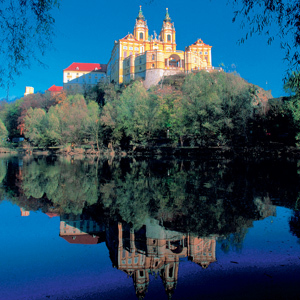 Visit the stunning rococo-style Engelszell Abbey, and explore its Sensory Garden—complete with stone labyrinth, herb garden, and vineyard. Sample cheese and beer made by the resident Trappist monks. This afternoon, enjoy a scenic Guided Hike along the Danube’s Schlögen Oxbow bend that cuts a dramatic landscape made by centuries of natural elements. 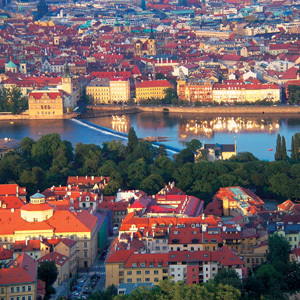 Disembark your ship and choose your activity: a Guided Tour of Linz, or a more contemporary History Tour, or a hike to Mt. Pöstlinberg. 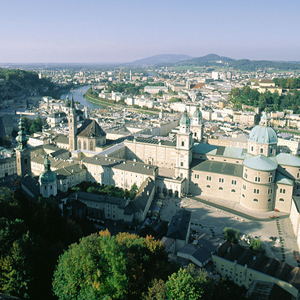 In the afternoon transfer to Salzburg, where you can choose between a Guided Tour of the city, or a bike tour to Hellbrunn Palace. 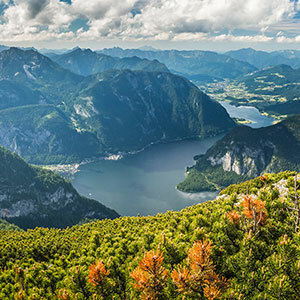 A full-day excursion takes you to the Salzkammergut area, and here choose your activity: a walking tour that visits the imperial villa in the town of Bad Ischl, or, an active hike up Siriuskogel mountain for outstanding views of the fairytale area below. 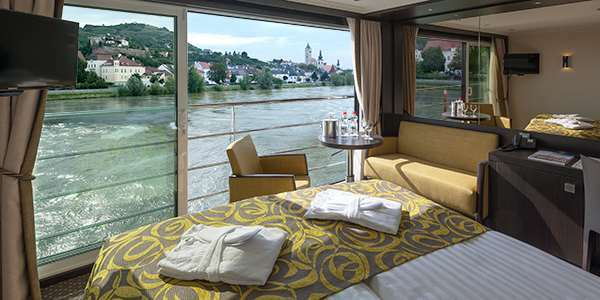 Part of Avalon's cutting-edge fleet of Suite Ships®, the Avalon Impression came onto the river cruising scene with a bang. 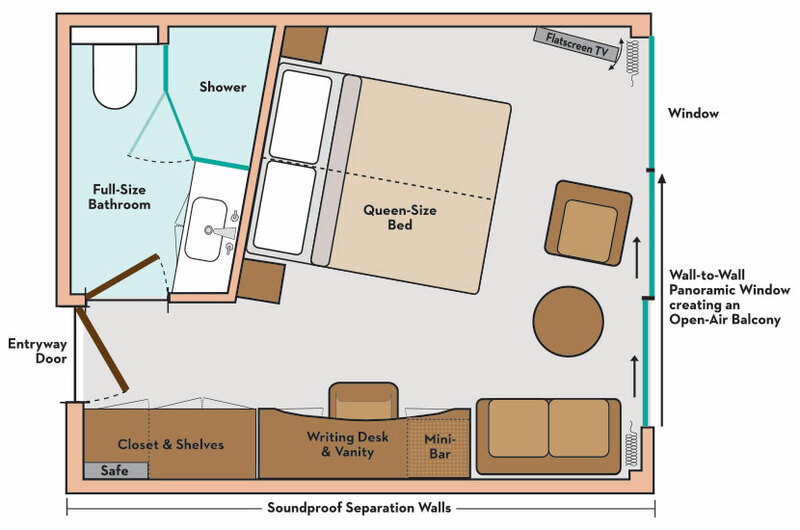 This gorgeous ship features two full decks of Panorama SuitesSM with Wall-to-Wall Panoramic Windows that transform the living space into a unique Open-Air BalconySM. 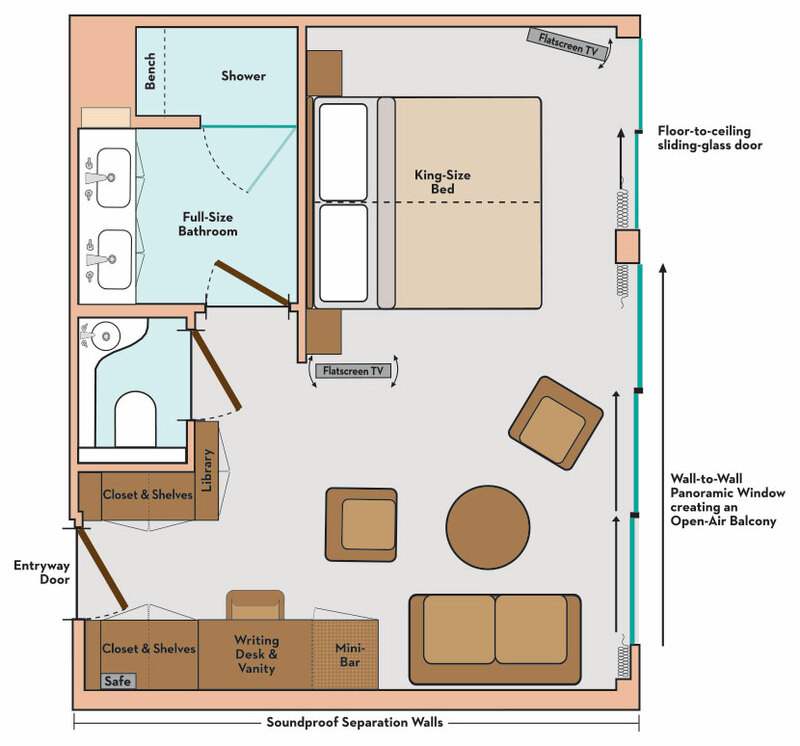 With 200 square feet, Panorama SuitesSM are more than 30% larger than the industry standard, affording you the incomparable opportunity to wake each morning facing the splendid passing scenery. 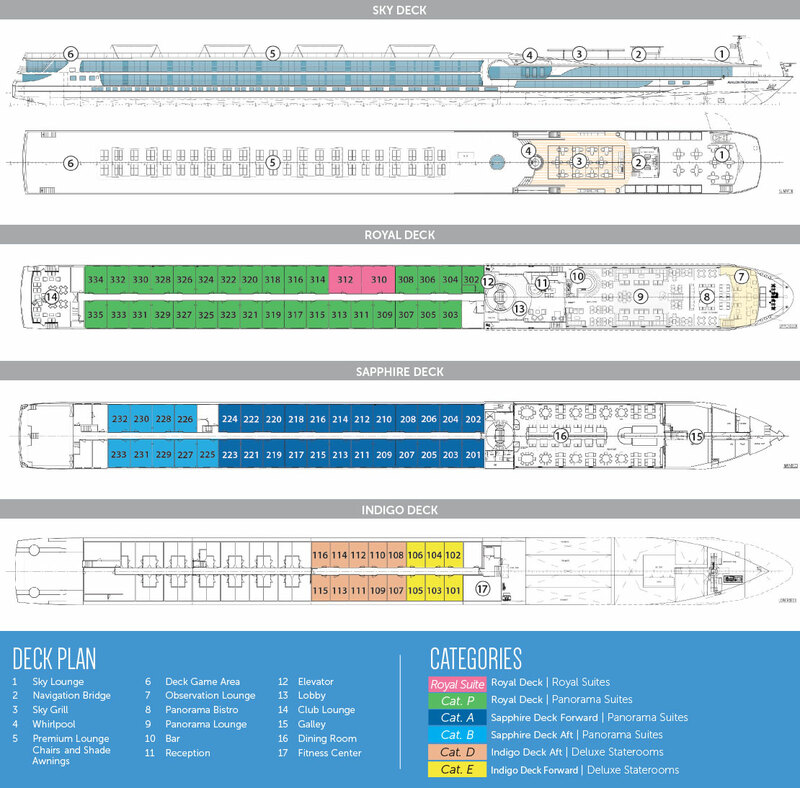 Onboard amenities include an alternative light dining option in the Panorama Bistro, a Fitness Center, complimentary Wi-Fi access, and a spacious Sky Deck with premium lounge chairs, whirlpool, and light al fresco lunches at the Sky Bistro on the Sky Deck. Step behind the Iron Curtain on this unique guided tour to discover what life was like in Hungary from the 1960s to the 1980s during the Communist era-and to explore some of its currently popular retro hot spots. 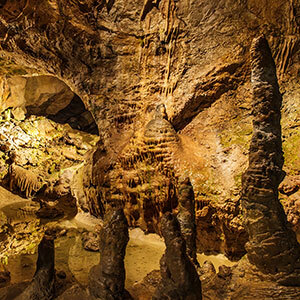 Do something truly adventurous on an incredible guided caving tour through Budapest's massive underground cave system! Visit magnificent Schönbrunn Palace, a UNESCO World Heritage Site and former summer residence of the Habsburg imperial family. 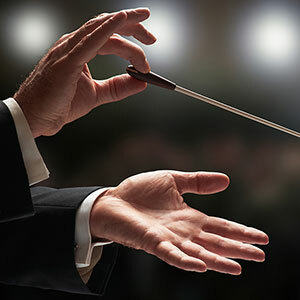 Become a real musical conductor on this unique once-in-a-lifetime opportunity in Vienna, the City of Music! 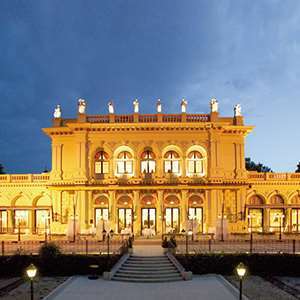 Enjoy a spellbinding evening of classical works by Mozart and Johann Strauss, performed brilliantly by professional Salon Orchestra Alt-Wien musicians in one of Europe's prettiest venues. 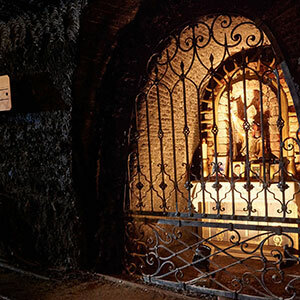 This fascinating excursion features a guided tour of the Old Viennese Schnappsmuseum with a tasting of the once-again-popular spirit Absinthe! Travel into the Grinzing area for a traditional dinner at a Heurigen wine tavern, with music, entertainment, and wine from the latest harvest! Enjoy a scenic guided hike and a traditional dinner at a Heurigen wine tavern, with music, entertainment, and wine from the latest harvest! 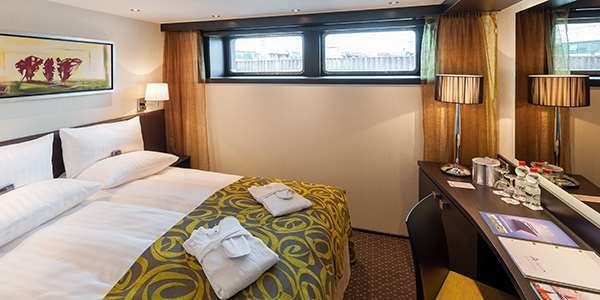 On this captivating guided tour, discover how Vienna has influenced the many musical geniuses who lived and worked here, and then visit the innovative House of Music to compose your own waltz or virtually conduct the Viennese Philharmonic! 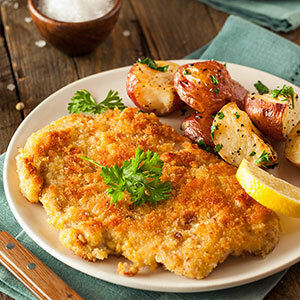 Join an expert chef and learn how to create a lunch of authentic Viennese specialties, then savor the delicious final product afterward! 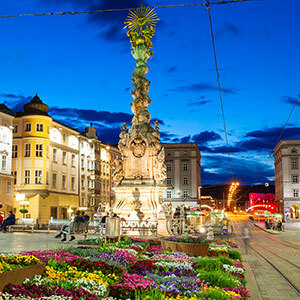 Discover the charming people and active nightlife of Linz on this engaging guided nighttime walking tour of the city's most popular bars, pubs, and beer gardens! Join us for a guided visit to Five Fingers, one of the most spectacular scenic overlooks in the Alps! 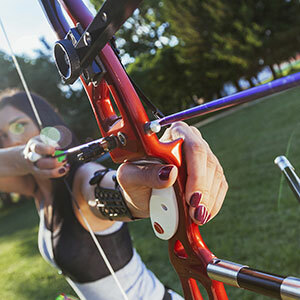 Discover your inner William Tell on this fun hands-on archery class that teaches you how to relax, breathe, focus, aim, and let the arrows fly! 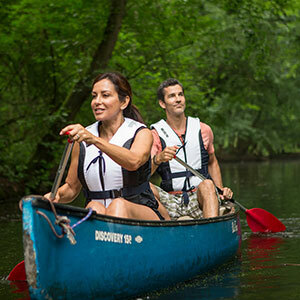 Discover the wonder and serenity of the Salzkammergut on this active 2-hour guided canoeing excursion. 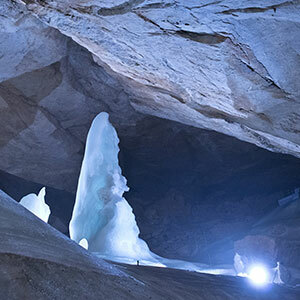 Enter an enchanting underground world of ice sculptures, ice curtains, and an impressive hall of stalactites on this unforgettable guided excursion to Dachstein Ice Cave. 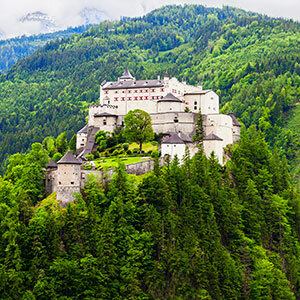 Enjoy a high-altitude encounter with the past during this unforgettable inside visit of medieval Hohenwerfen Castle with its remarkable falconry center. Head into the eerie world of winding tunnels, subterranean lakes, mummies, and mining slides on this unforgettable guided visit of the Hallein Salt Mine.